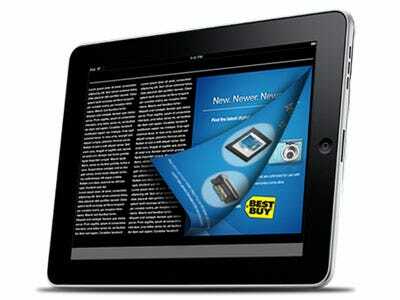 The Wall Street Journal iPad edition will cost $17.99 a month, says the Wall Street Journal. That’s about twice as much as a subscription to the regular online WSJ. We believe some folks will pony up for the special iPad version, but we expect the number will be lower than the Wall Street Journal and other publishers think. Why pay more, when you’re already getting everything for less? The iPad already has a browser that will let you blow up the regular online version as big as you want.